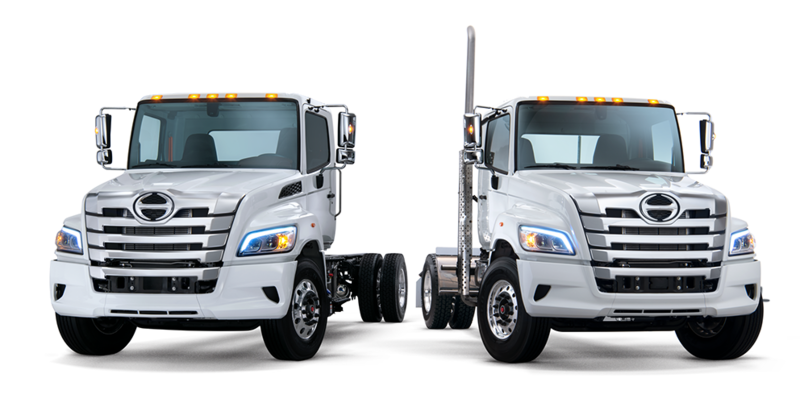 Announced in September 2017, the Mack Anthem offers a bold new design, tough engineering, a highlly-comfortable interior, and so much more. The new Mack Anthem is designed to maximize comfort and productivity, making it an outstanding choice for both businesses and drivers. The 2019 Mack Anthem is designed to be efficient in every sense of the word. From outstanding fuel efficiency to features to help reduce maintenance costs and maximize uptime, the new Mack Anthem can help your business save money at every stop along the road. 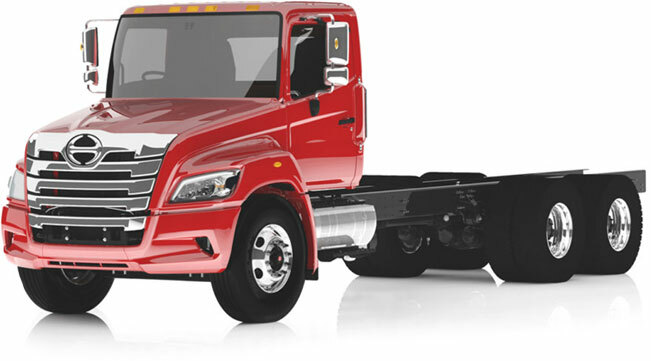 To increase fuel efficiency, the new Mack Anthem has a bold, aerodynamic design. For maintenance, the Anthem offers a tilt-assisted hood and functional, modular design to allow for easy access, repair, and replacement of components in less time. Mack Connect, Mack's exclusive uptime solution combines software, analytics, and driver technologies to keep your Mack Anthem on the road and moving forward. The exterior of the Anthem offers you durability and function on the exterior, with breakaway mirrors to prevent damage to the cab and helping keep repair costs down, durable components designed to be tough and long-lasting, LED headlights to increase visibility and last longer, and much more. The 2019 Mack Anthem is designed with the driver in mind, with a cab and driver environment created specifically around the way that you work on the road. It is designed to keep the driver comfortable, safe, and focused all day long. The instrument panel and steering wheel give drivers total confidence and control in the cockpit, making it easier to operate and making the Anthem easy, safe, and comfortable to operate. The spacious cab, stand-up sleeper, premium materials, and great amenities are just some of the ways that Mack has created the Anthem to be as comfortable as it is functional. With the Anthem, you get cabinets, work surfaces, wardrobes, shelving, and more to keep your space organized, productive, and ready for work. 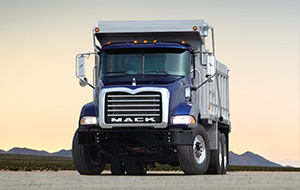 The Mack Anthem features an mDRIVE HD automated manual tramission with optional 13- and 14-speed creeper gears. The new mDRIVE™ HD provides flexible gearing for low-speed applications, as well as improved startability for heavy loads, while maintaining proper gearing for fuel efficiency at speed. Mack’s transmissions are designed and built to perform at the highest level in the most demanding conditions, just like the rest of the truck. 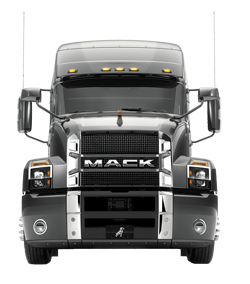 The engine on the new Mack Anthem is the Mack MP®, which offers With horsepower, torque and superior fuel economy. 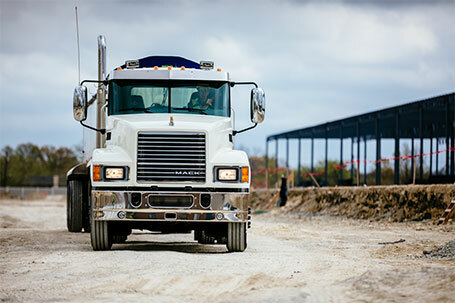 Mack’s MP ® engines conquer the highway, mile after mile.